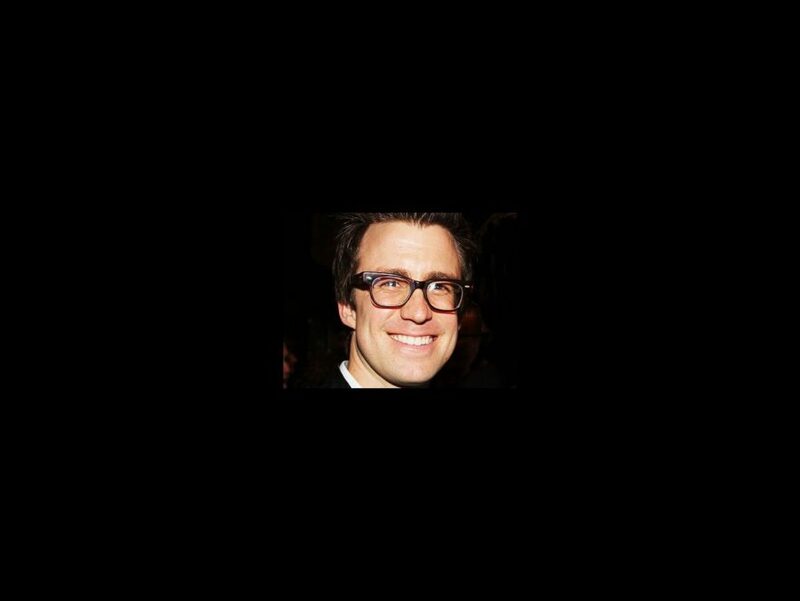 Gavin Creel is readying to don a white shirt and black tie as Elder Price in the upcoming national tour of The Book of Mormon, but the two-time Tony nominee almost turned down the offer to play the bright-eyed young missionary. Broadway.com recently caught up with Creel to discuss his initial hesitations, and find out how he's prepping to bring Broadway's raunchy blockbuster to the rest of the country. The winner of nine Tony Awards, The Book of Mormon follows two mismatched Mormon missionaries as they set out to spread their religion in Uganda. The tour begins its Denver run on August 14 at the Ellie Caulkins Opera House, and is scheduled to stop in 15 cities, including Los Angeles, San Francisco, Portland, Seattle, Detroit and Boston. Featuring a score and book by Trey Parker, Matt Stone and Robert Lopez, The Book of Mormon continues its sold-out run at Broadway's Eugene O'Neill Theatre.